The message of the church can be. But how can you spread the message further than its walls and your weekly service? We’ve already told you about how the church can help you find your spiritual self. Now how can you spread the message through email blasts? Come along as we take you through 5 powerful strategies for growing your church email list. The easiest way to grow your email list is, to be honest with your congregation. Don’t beat around the bush. Just ask for their email addresses. If you print out a sign-up sheet before your Sunday sermon, you can pass it around at the end. If you don’t already have an email list setup, make sure to check out a provider like Brixly Web Solutions before you miss out. You never know who will be walking through your doors. There could be some potential new members joining you next Sunday. You know the old saying, “you only get one first impression”? Well, in this case, it couldn’t be truer. When you have someone joining your church service for the first time, make sure you get to know them. You should have them fill out a new membership form and make sure to include an option to join your church email list. This way they can be more informed about your services. Who knows, maybe they will tell their friends to join your email list? You generally have your congregates fill out an attendance sheet so you know how large your service is week to week, right? What if you started treating these cards more like surveys? This could help you know how to make improvements to your service. 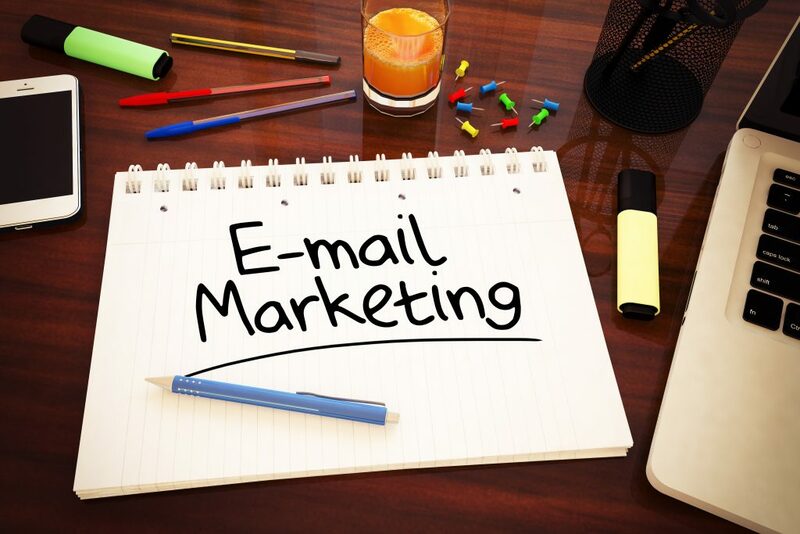 It could also help you to gain more emails for your church email list. There are many different ways you can get people to fill out a survey. By taking this route, you can make sure all who attend your service are kept in the loop outside of the church. Think about it like you are doing each other a favor. They will let you will know how to make your service better and you can grow your email list. If you have a website, and we strongly suggest you do, make sure to have a section where people can sign up for your email list. Have the section proudly displayed on your homepage. Who said a little bit of grassroots sign up work was a bad thing? Sometimes the best way to get people to sign up for your email list is to bring the message to the streets. Roll up your sleeves and get to work! With these helpful tips, you will be able to grow your congregation fast. There are so many ways to keep in touch with people. So make sure you keep in touch with your weekly churchgoers! If you have any more questions on how to grow your email list, feel free to send us a message through our contact page. We are here to help.